Though the date function is certainly a practical addition to any watch, there’s something to be said for the Rolex no date Submariner. The lack of the date window and accompanying Cyclops lens lends a beautifully symmetrical look to the face of the watch. 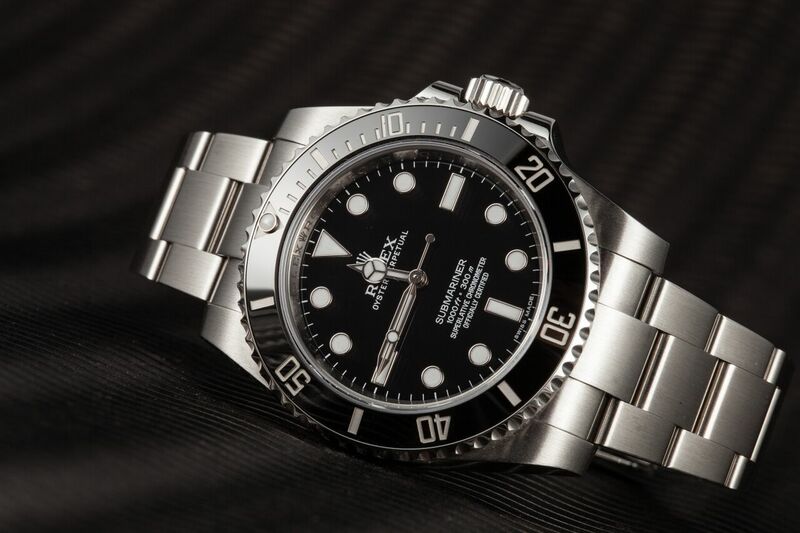 Therefore, there are plenty of fans of the no date Sub that are willing to forgo the date indicator for a more balanced and uncluttered Submariner diving watch. Here are a dozen pictures illustrating the fantastically proportional Rolex Submariner without the date.